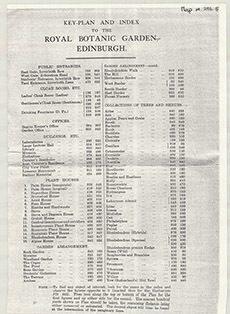 Title: Royal Botanic Garden Edinburgh. 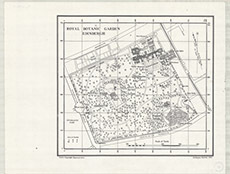 Imprint: [Southampton] : Ordnance Survey, 1933. Pagination: 1 map ; 290 x 260 mm. Zoom Into Map: Click on the map/key below to order image or view in greater detail.